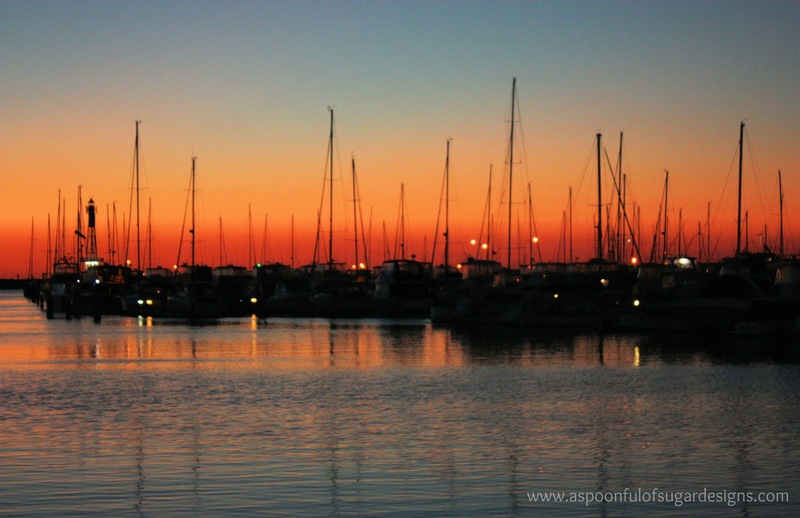 We are finally getting some decent Spring weather in Perth, with the thermometer reaching the mid 30’s this weekend. 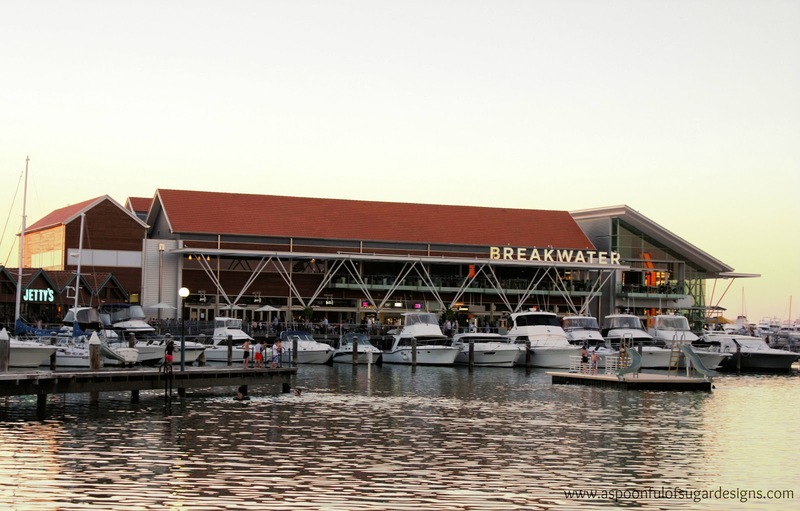 When the weather heats up, we love to walk down to the Boat Harbour to get some fresh sea air. 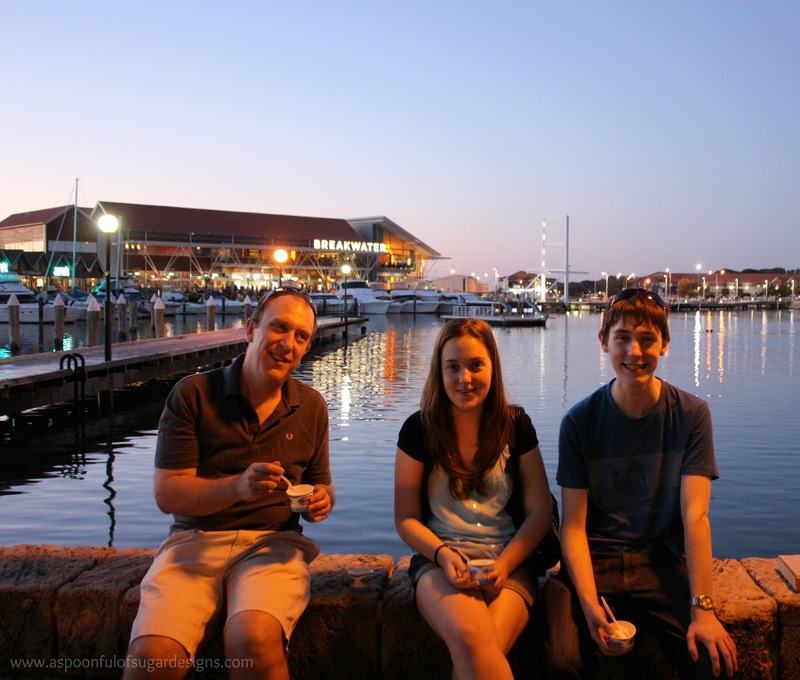 Tonight we dragged the teens out with us – they have been busy with uni exams, school work, and part time jobs- so a treat was in order. They never refuse ice-cream! our favourite ice-cream store. They have a huge range of flavours, and we love being able to mix in your choice of lollies, fruit or chocolates. The combinations are endless. 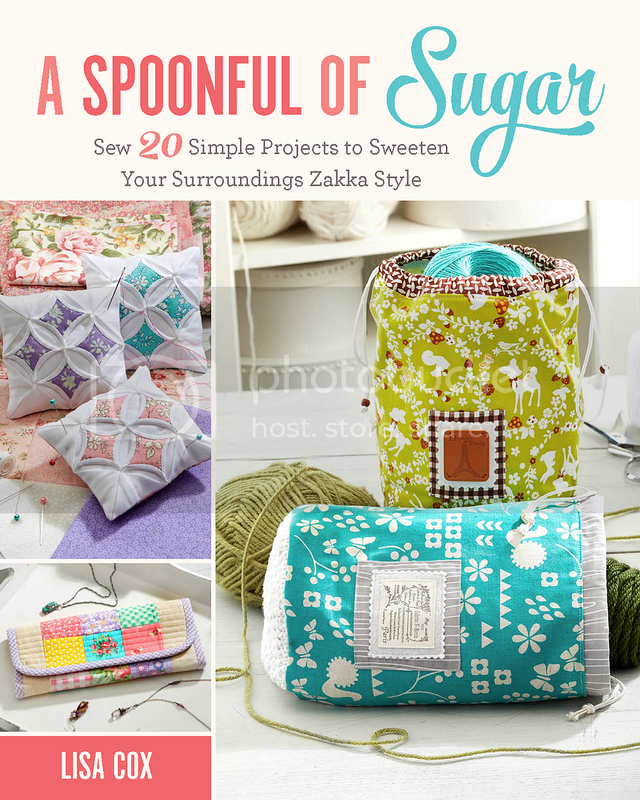 ◦ Mix It: They mix in your choice of lollies, chocolate, fruit & nuts. ◦ Smash It: They smash the mix-ins into your ice-cream. ◦ Love It: You enjoy it! whilst the sun was setting over the Indian Ocean. Life gets busy with teens, so taking time out together is always wonderful. Now we are ready for the week ahead! 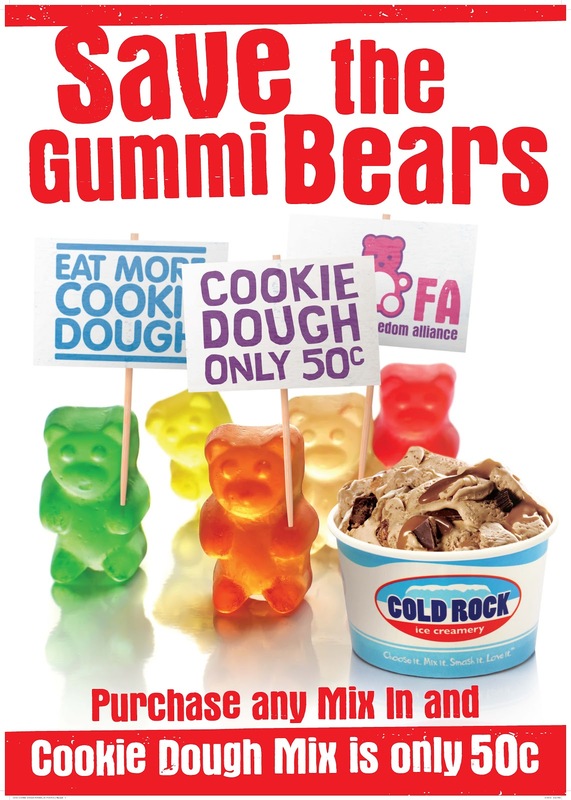 Cold Rock are currently running a cute promotion “Save the Gummi Bears”. Until November 16 you can buy Cookie Dough Mix-in for 50 cents with the purchase of any other Mix-in. Everything tastes better with Cookie Dough! (The Gummi Bears will thank you). 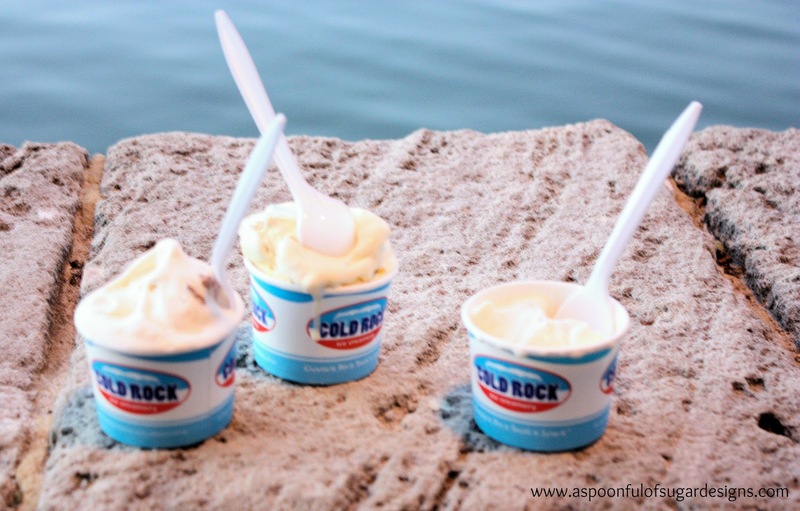 We love to support Australian businesses and Cold Rock is 100% Australian owned and made. Cold Rock Ice creamery is part of the Franchised Food Company. If you want a Smashing New Business, what could be better than having your own Ice-Cream Store? Lovely pic. Your ice cream mention reminded me of how I miss bounty bars. We can’t buy them here in the US (that I know of) and mounds is unsafe for my nut-allergic dd, but we have bought them in Canada before. I love cold Rock! Though I haven’t been there for a while. Now that it’s warming up though…. Cold rock is a favorite of my daughter and I! Think the cheesecake ice cream sounds delicious!